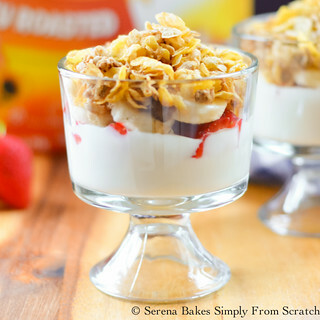 The kids had their first day of school yesterday and they chose Cereal Breakfast Parfaits with Honey Bunches of Oats® Cereal to start their day. It's a fun way to switch up traditional cereal. For a grab-and-go option I use a small food storage container and store the cereal in a small ziplock bag to be added later so it doesn't become soggy. With Lorna in High School and both boys in Middle School the hardest part of the day is making sure everyone has had breakfast before leaving the house or at least something they can take with them to enjoy on the go. 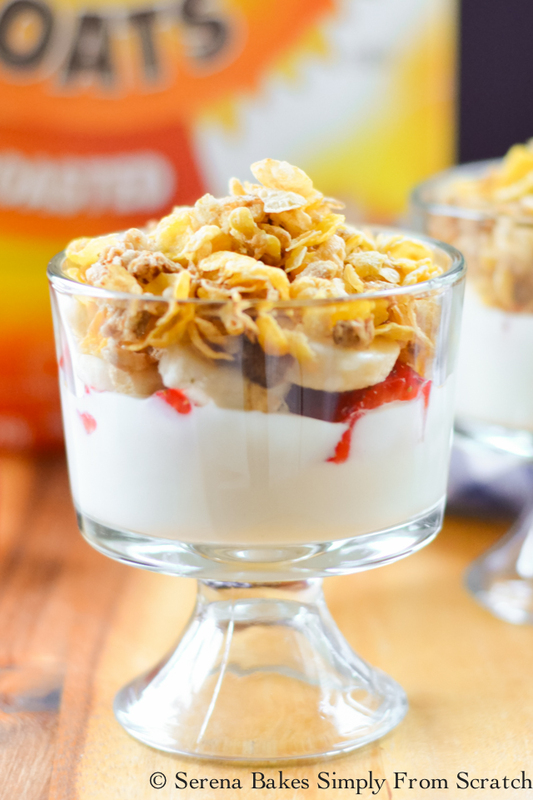 Cereal Breakfast Parfaits are a great way to make sure the kids are enjoying a well rounded breakfast even on the go. 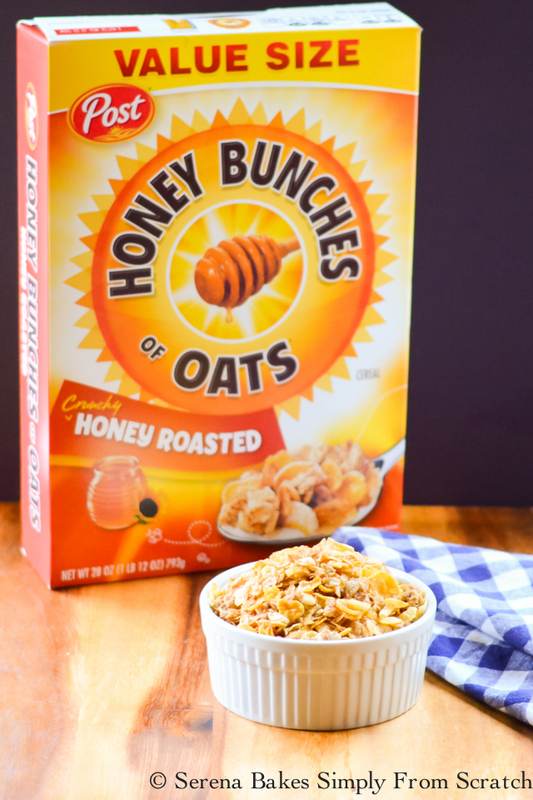 Right now you can download a coupon at https://ooh.li/501456c to try Honey Bunches Of Oats® Cereal for yourself. I love how Honey Bunches of Oats® Cereal is unique with flakes, bunches, and honey, with plenty of flavor in every bite! 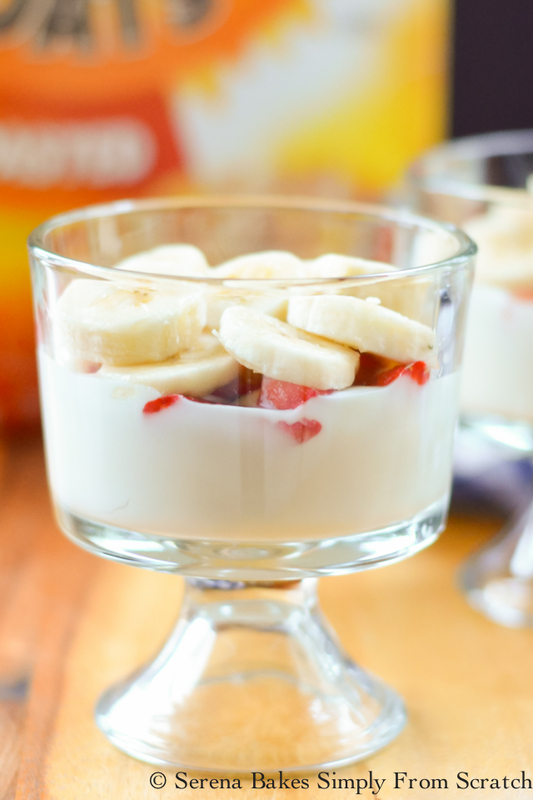 Cereal Breakfast Parfaits start out with a 1 cup Favorite Yogurt. 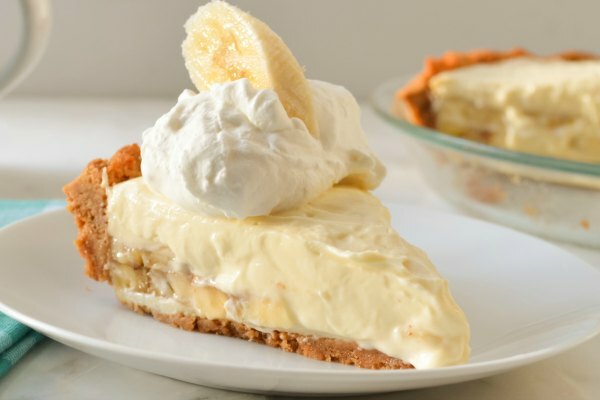 We used Vanilla Yogurt but you could use Greek Yogurt or your favorite fruit flavor. Add 1/3 cup Favorite Fruit. We used strawberries and banana's, but mango, any type of berry, oranges, or apples are delicious. 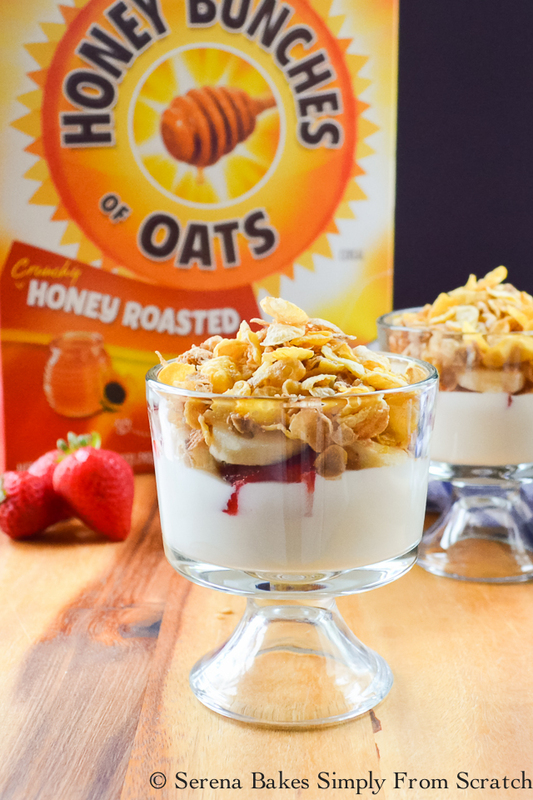 Add 1/3 cup Honey Bunches of Oats® Cereal and enjoy! 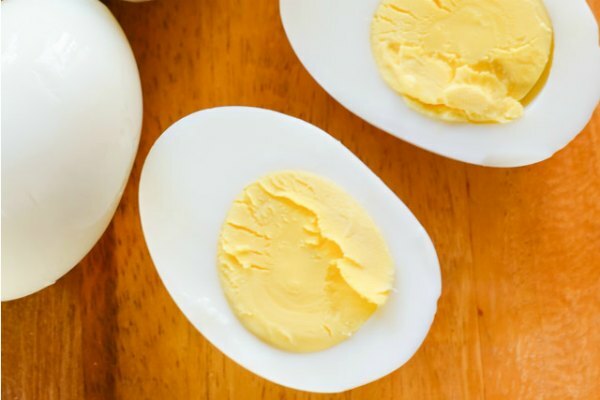 We love these not only for busy mornings on the go, but an easy after school snack! 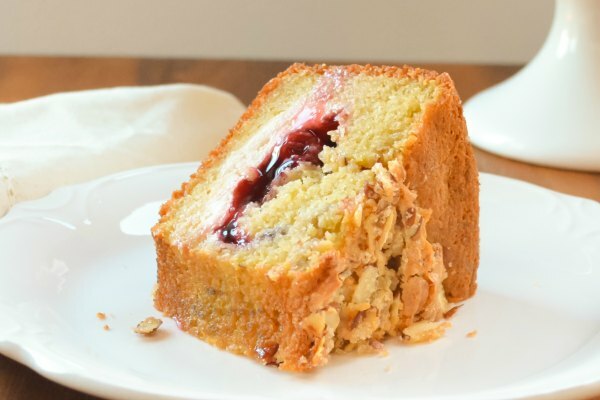 They are packed with plenty of protein and fiber, leaving the kids full and satisfied! Don't forget to download a money saving coupon at https://ooh.li/501456c. 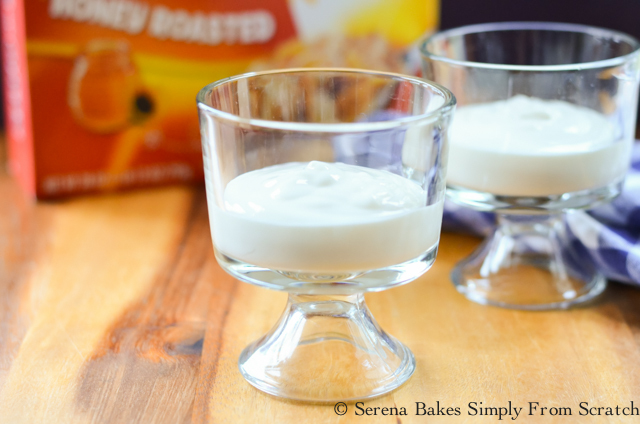 Easy to make Cereal Breakfast Parfaits are great for breakfast on the go! In a bowl or portable food storage container layer yogurt, berries and then cereal. If making a breakfast on the go add cereal to a ziplock bag to add when ready to eat.